e-mail gillian@modernbfed.com or enroll below! -OR- Request an in-person class for your group of friends or workplace! Contact Me for Custom Class details. Planning on returning to work, or school? What about a *gasp* date night with your partner? 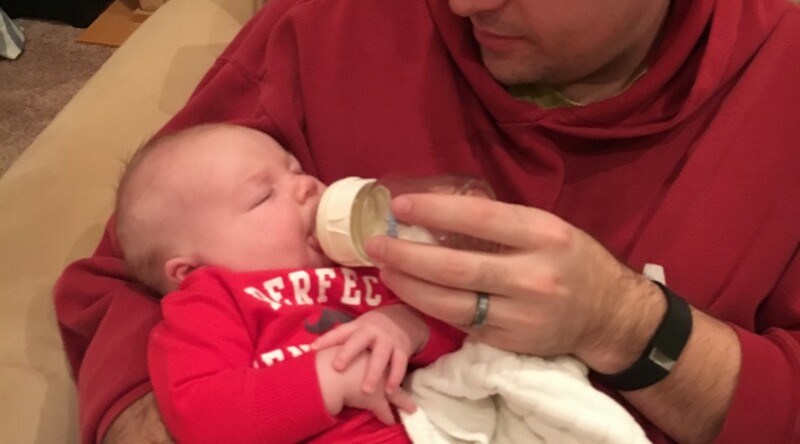 If you’re worried about how best to pump, milk storage, introducing bottles, teaching caregivers, law regarding pumping – breathe a sigh of relief. 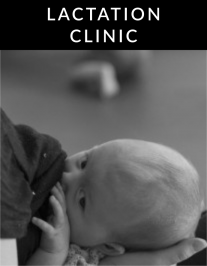 This class is specifically designed to help you navigate all of those questions and to address individual needs and concerns about breastfeeding success when away from your baby. Plus, you’ll learn how to make the most of your pumping time by activating the limbic system of your brain! This class can be enjoyed prenatally or with your baby in attendance, so please attend as a family. You’ll take away more knowledge and answers to your questions, so that when the time comes, either for a night out with friends or for work, you can leave your baby with confidence that your breastfeeding journey won’t be negatively impacted. This class is taken as a live, online class, with availability to watch the recording for a limited time afterwards. Cost is per family, not per person.